Hurrayy BBNaija 2019 will be starting soon. 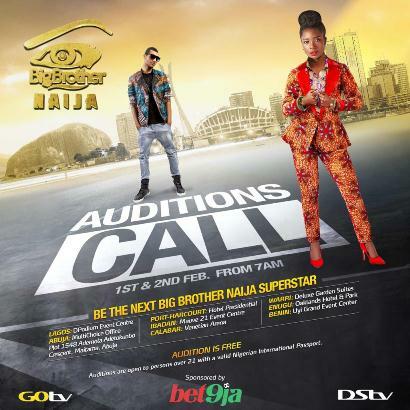 After a very successful Season 3 in 2018, DSTV the organisers of the Reality TV Show have recently announced the dates for the auditions to select those who would become housemates in the Season 4 of the popular show. So if you aspire to be one of the housemates contesting for the mouthwatering star prize, then get ready because the auditions are already upon us. The first thing you need to do is to download the unofficial android fan app called BBNfanz so that you can stay up to date with any developments in all bbnaija editions. Click Here to Install the App from Google Play. This is the best time to be alive!?? Note that there is no registration form or application form that needs to be filled, no matter the price. Housemates are selected from Auditions. This year’s audition is free to enter and will hold on the 1st and 2nd February in the cities listed above. Please note that there is no form to buy or fill. People telling you to buy or fill a form are al scammers. Some people even go as far as creating mentoring groups just to scam people so please be very careful and don’t pay anybody any money for the Big Brother Naija 2019 form becuase there is no form. Taking part in the audition is FREE and you don’t fill anything before the day. 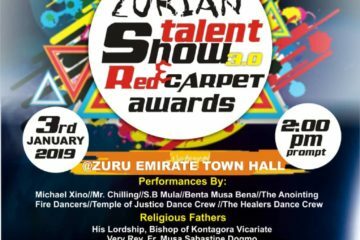 To be a part of the audition, all you have to do is to locate any audition venue closest to you on the audition dates (1st and 2nd February 2019). Make sure you go there with your international passport. The official instructions specify international passport so try your best to get one before that day but if you do not have then you should at least go with a valid ID card like National ID Card or Drivers License and pray that they accept that. 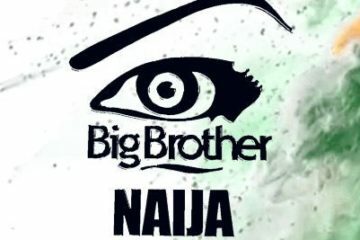 There is now an android app for news about Big Brother Naija 2019. Get all the bbnaija 2019 latest news and updates, housemates and tips, download the BBNfanz app, click here to download it.